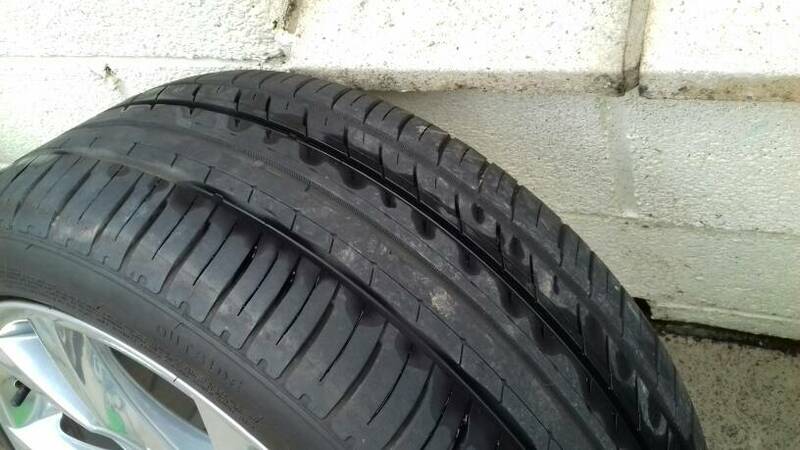 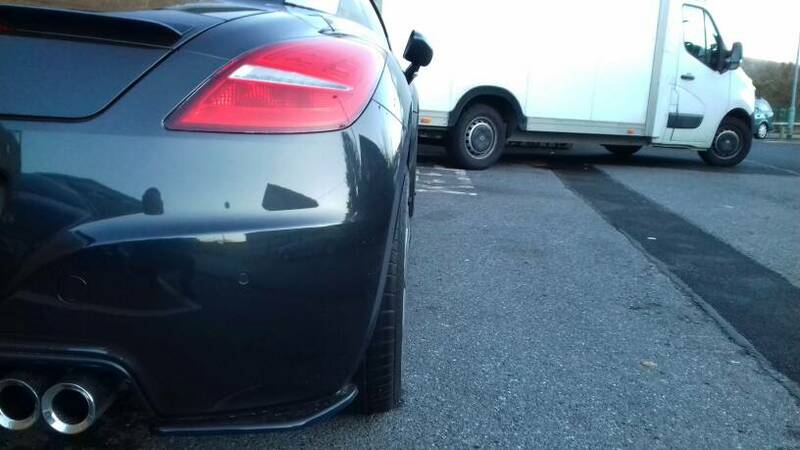 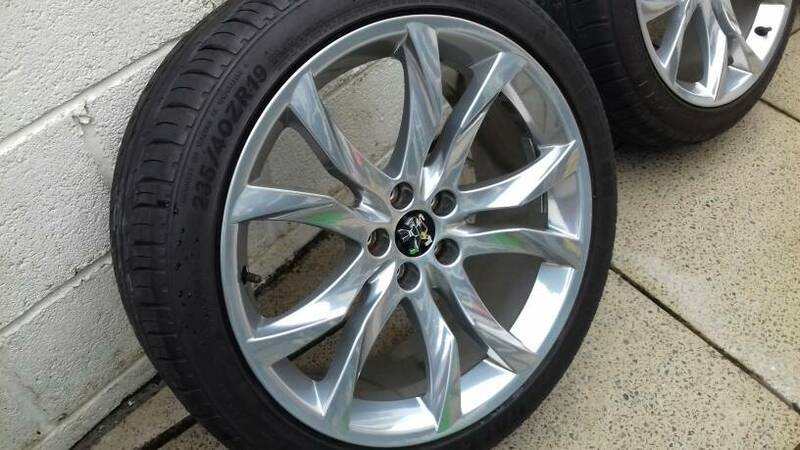 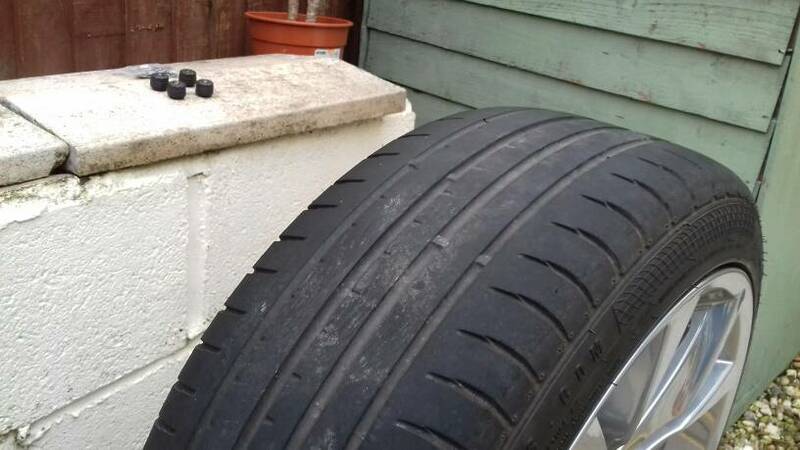 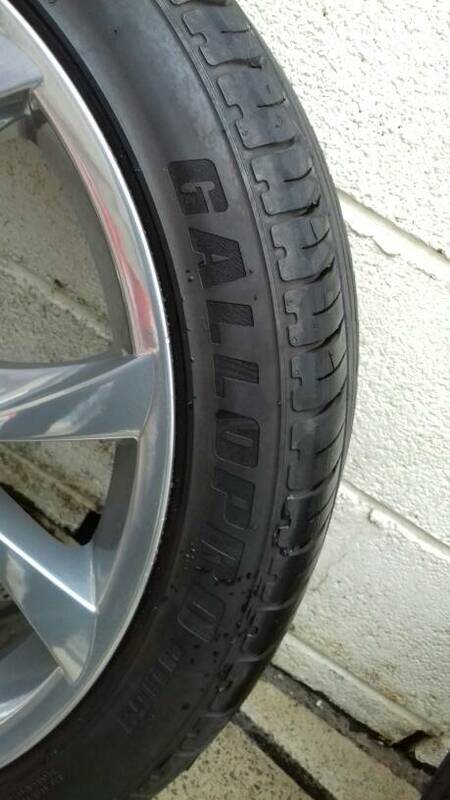 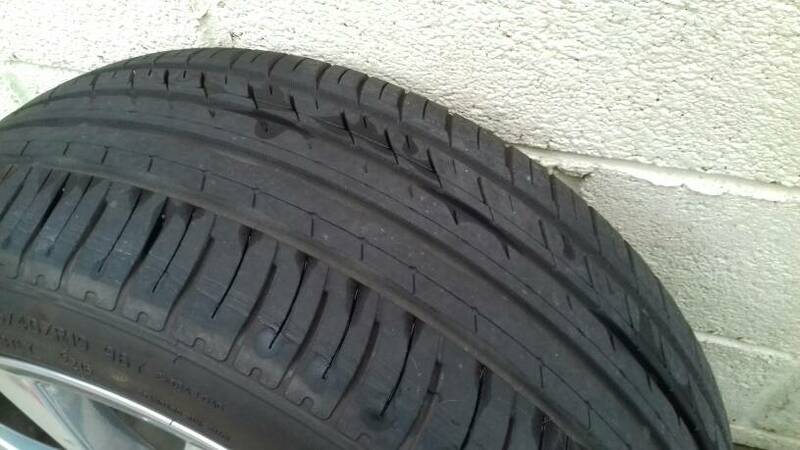 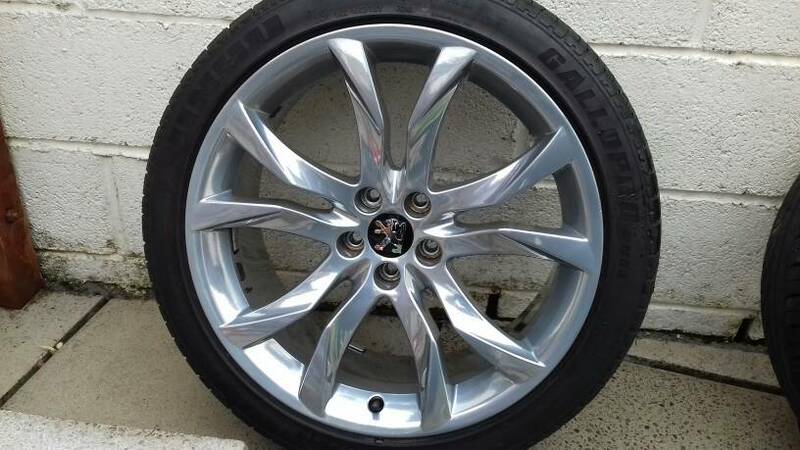 [list=][/list]Im looking to sell my wheels they are in very good condition no kerbing (fully refurbished by the wheel specialist ) tyres are in good condition and road legal. 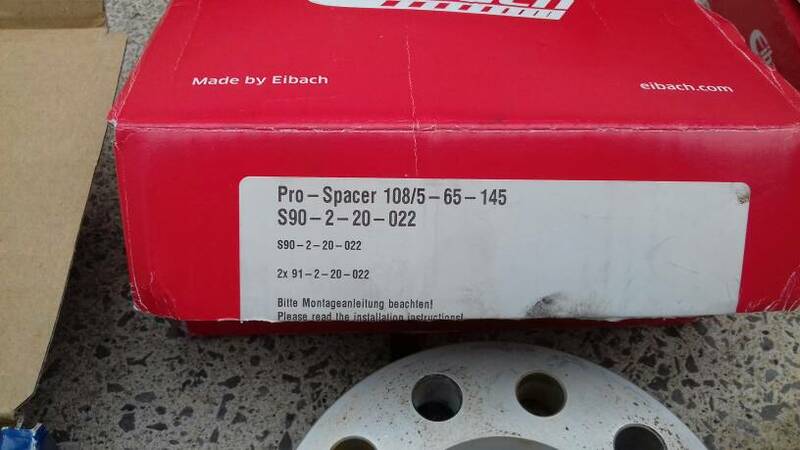 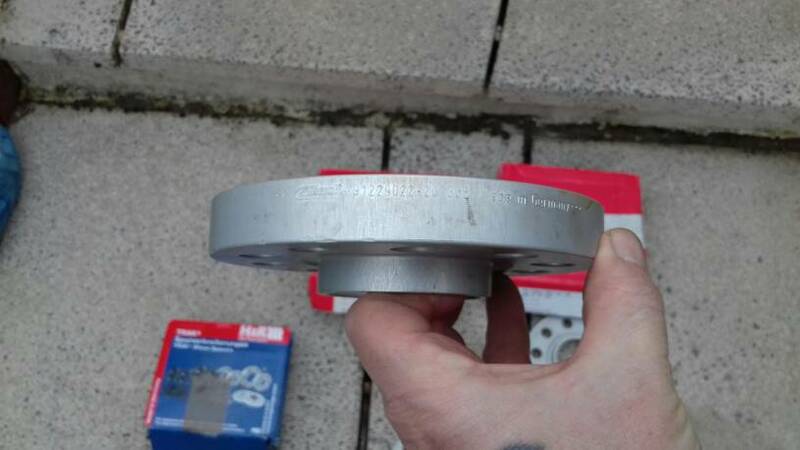 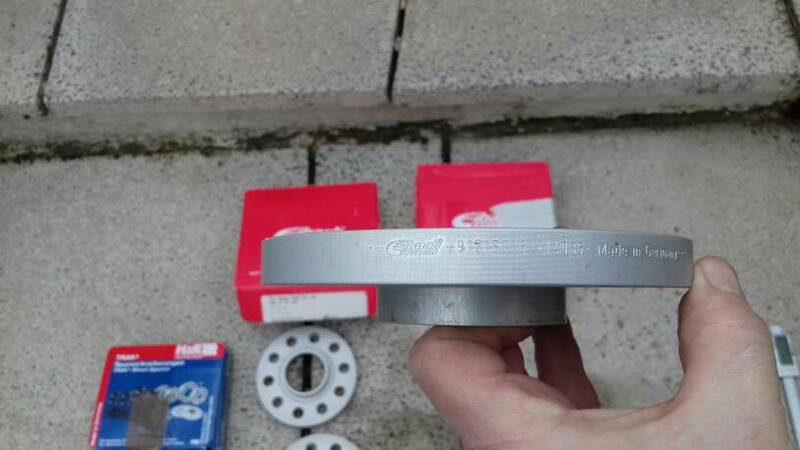 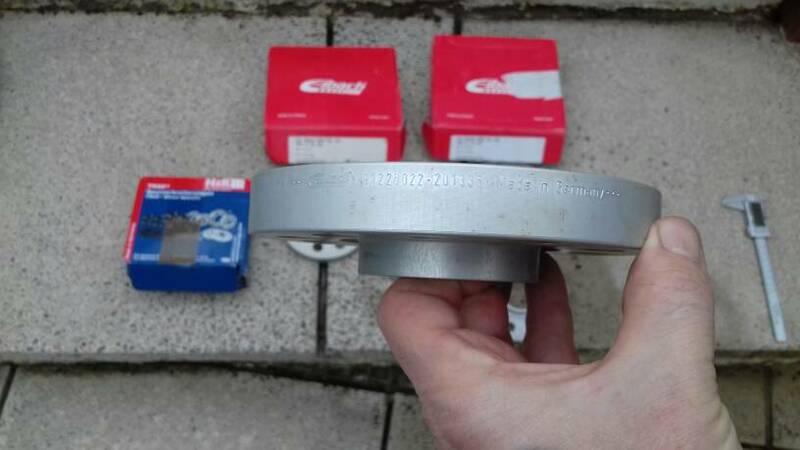 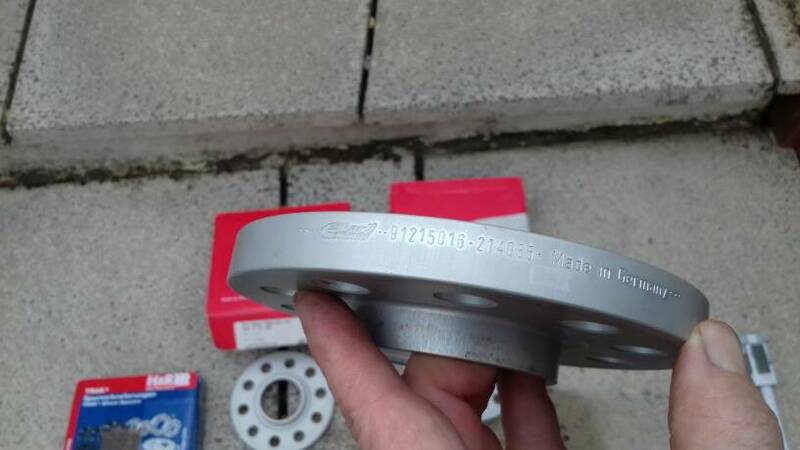 Also have Eibach wheel spacers and bolts,15 mm front 20 mm rear only 5 month old (£200 NEW ) I'll post close up pictures of the wheels and spacers when I remove them in a week or so, I'm listing them now to see if I get any interest before I put them on eBay. 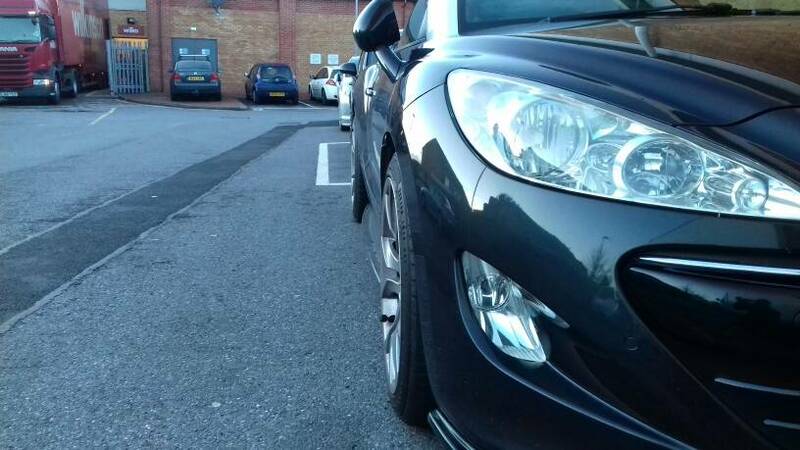 Last edited by Stu8 on Mon Apr 09, 2018 12:25 am, edited 6 times in total. 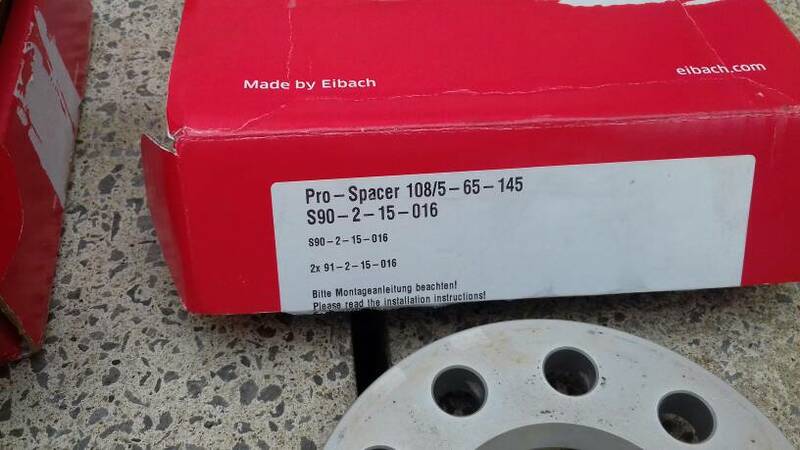 Any pics of the spacers? 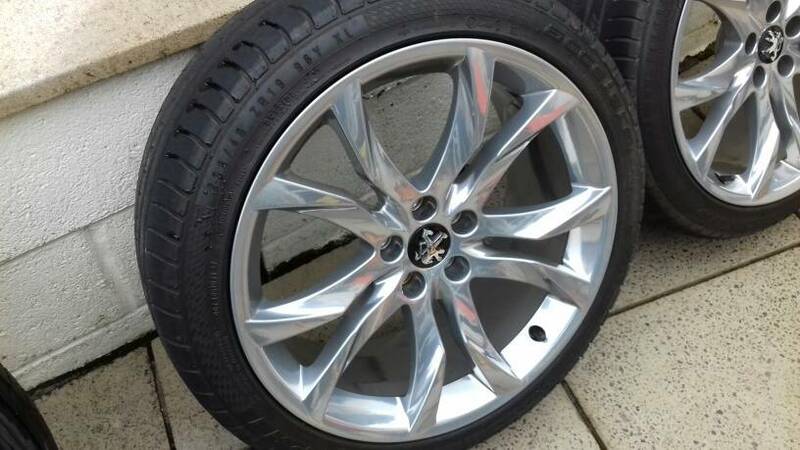 I’d be interested to buy threes from you. 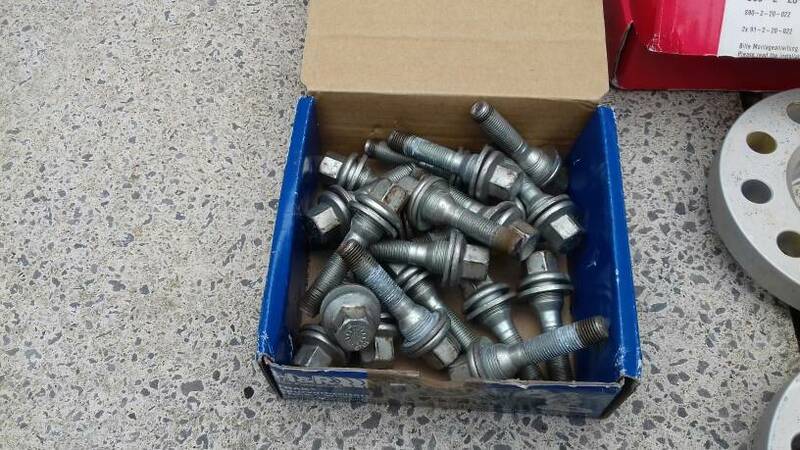 Are the bolts the correct size)as in one set to accommodate the extra 15mm and another set for the 20mm ones? 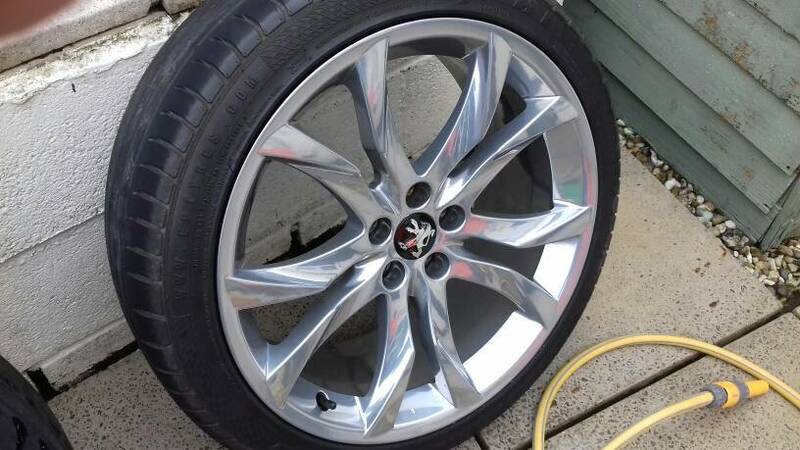 Wheels finally off and ready for sale. 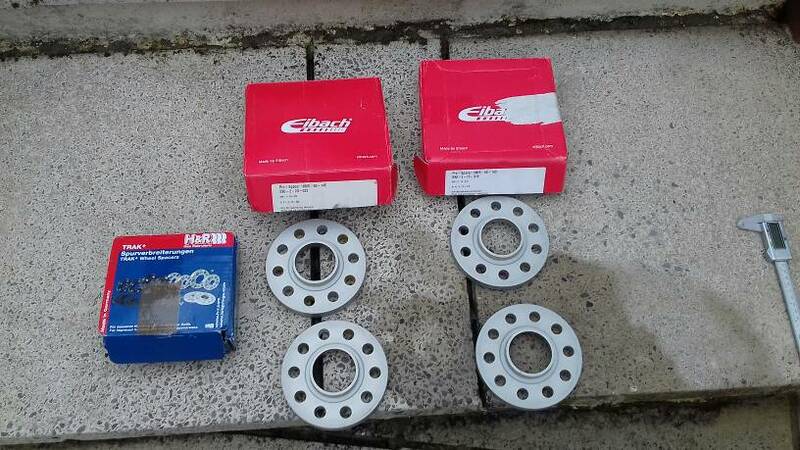 Plus eibach wheel spacers 10mm front and 20 mm rear also extended bolts. 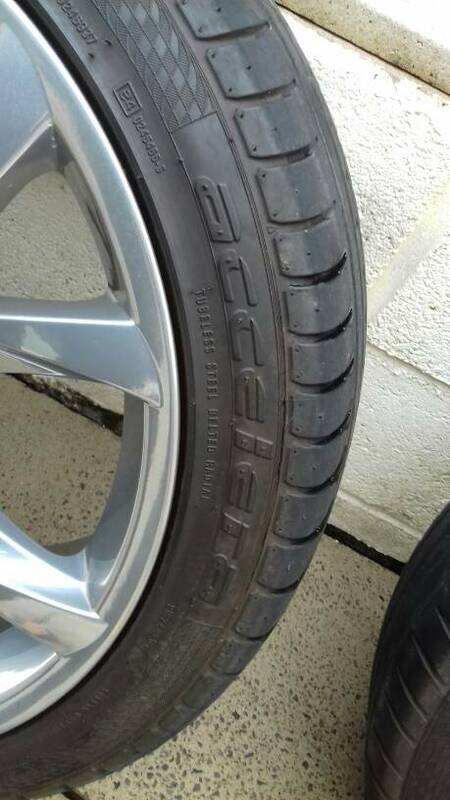 Please message me if anyone is interested, I'm open to offers cheers.